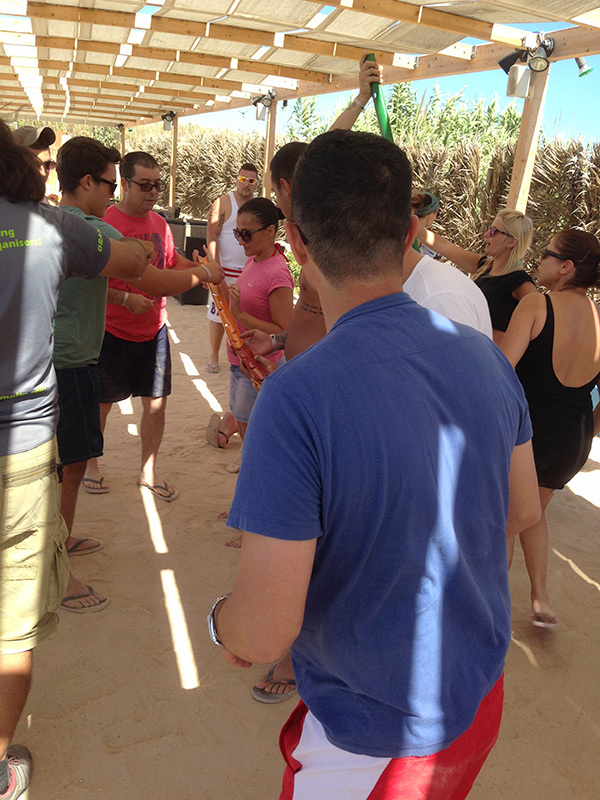 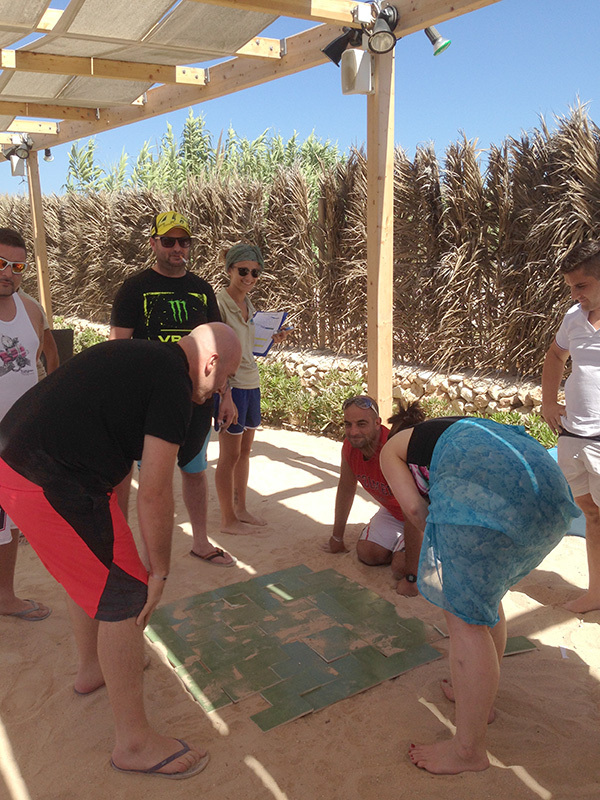 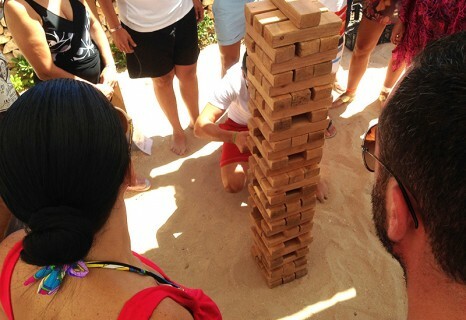 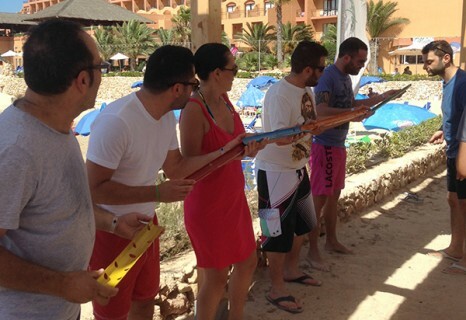 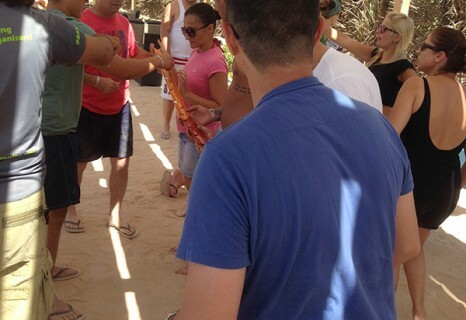 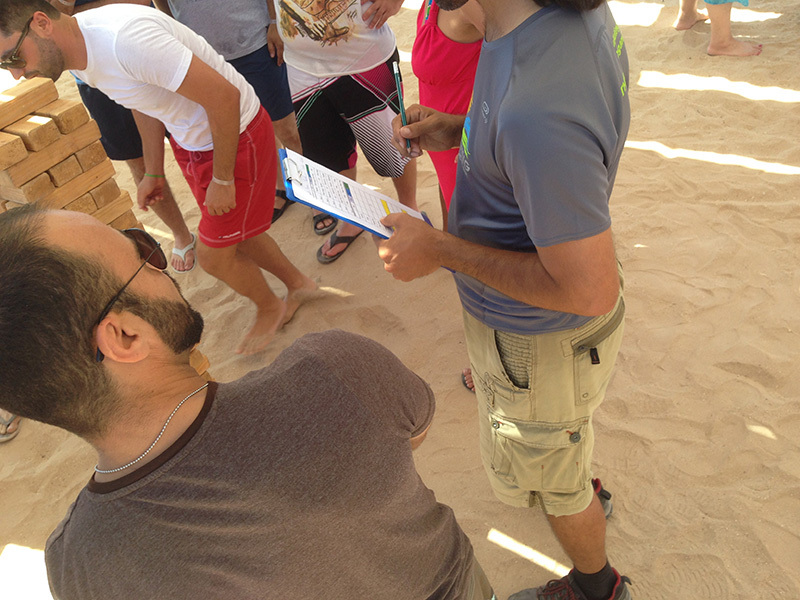 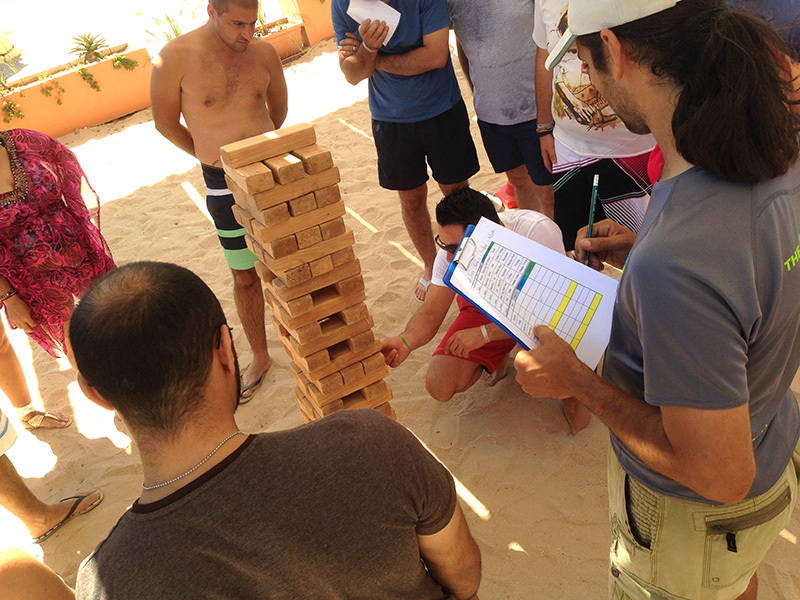 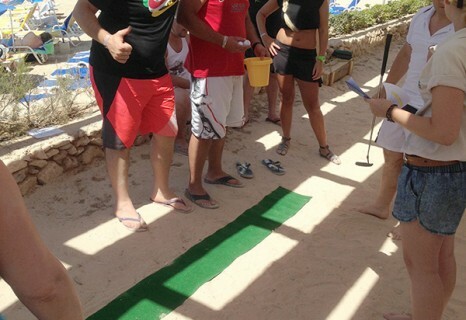 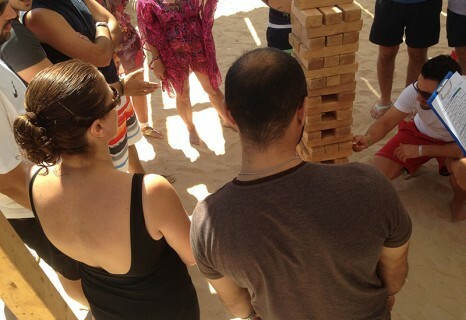 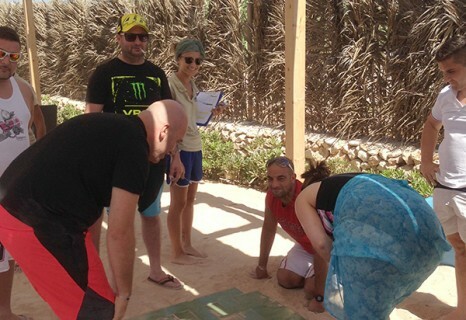 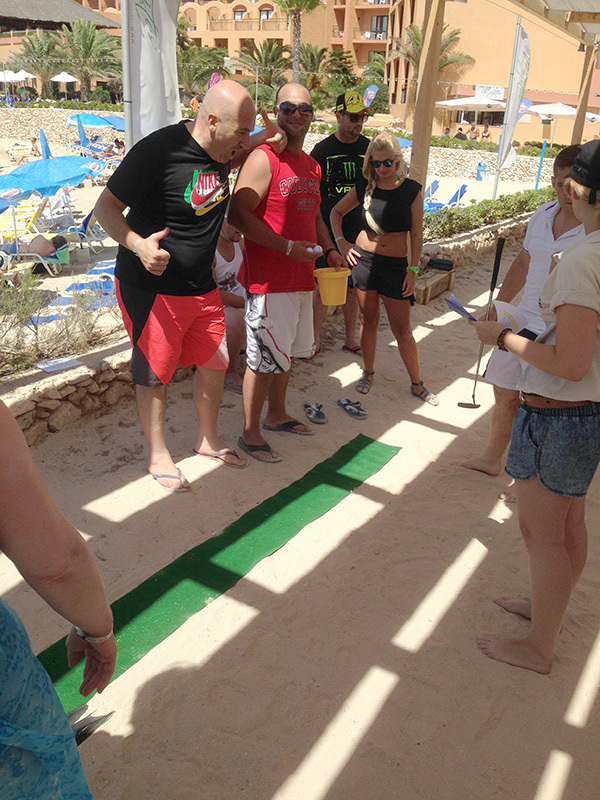 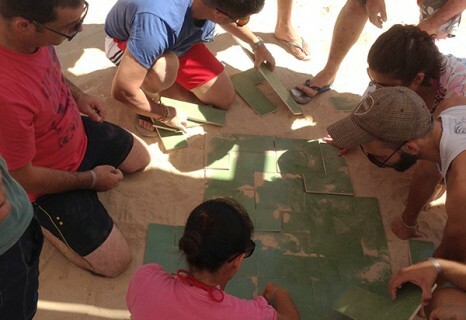 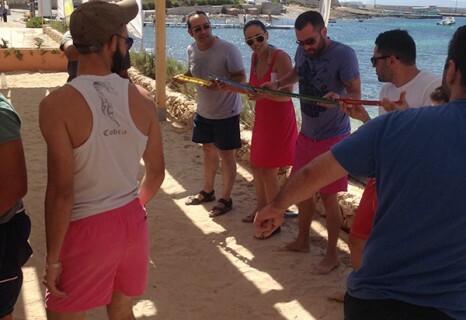 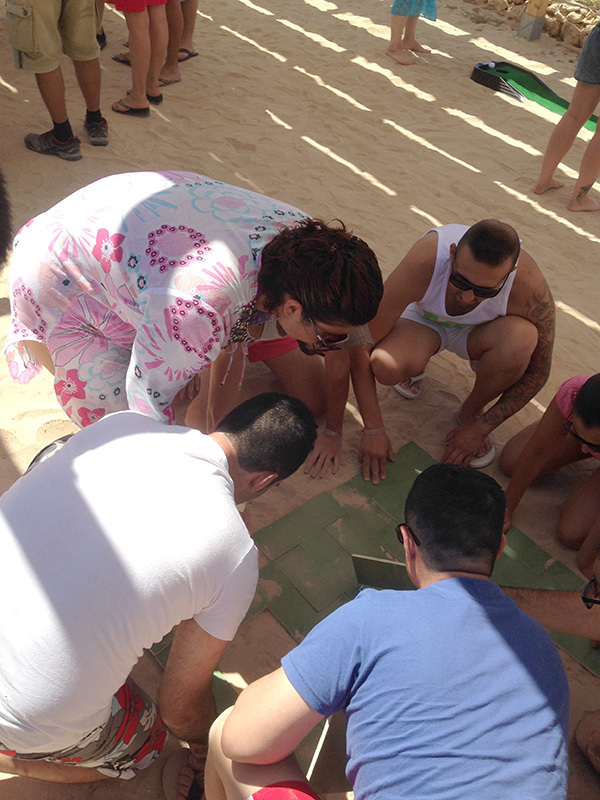 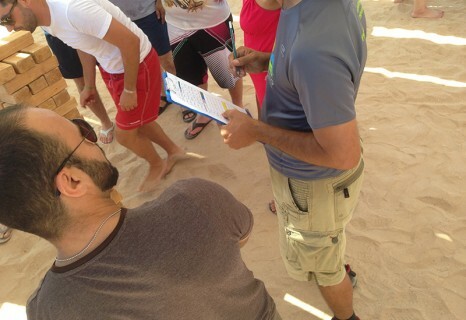 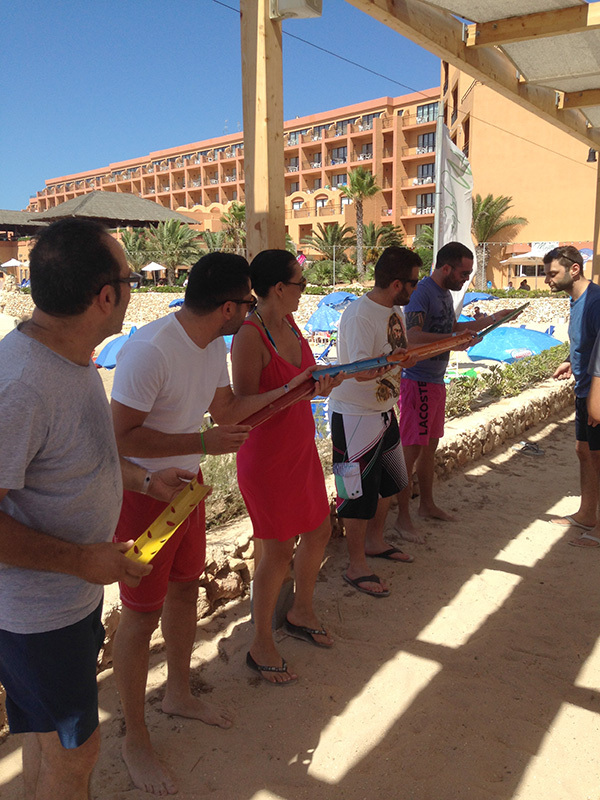 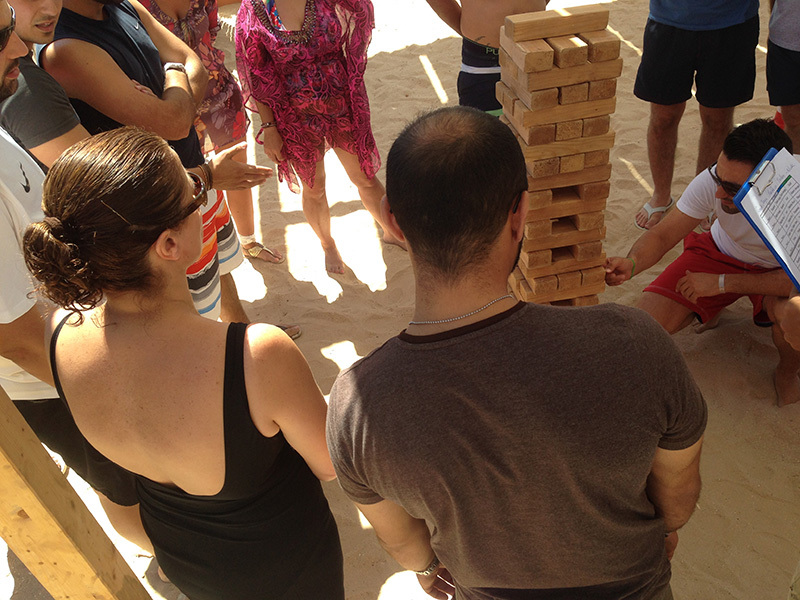 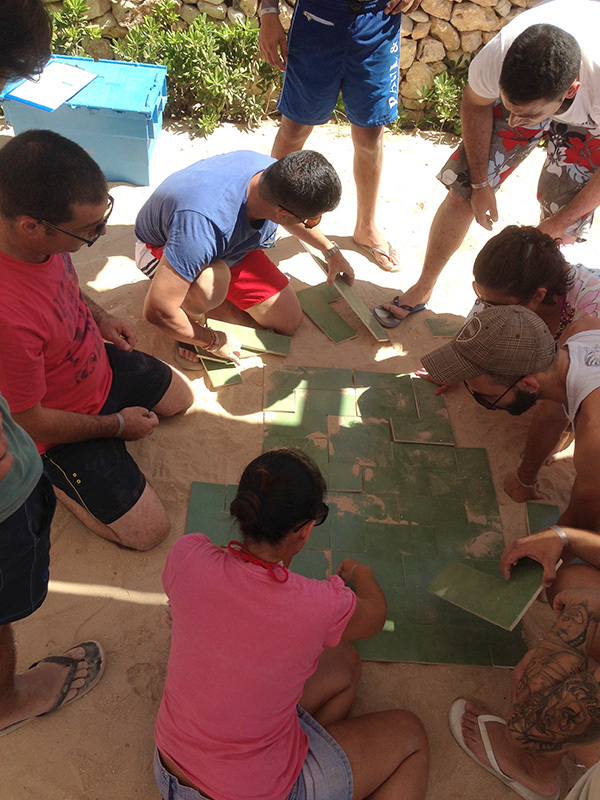 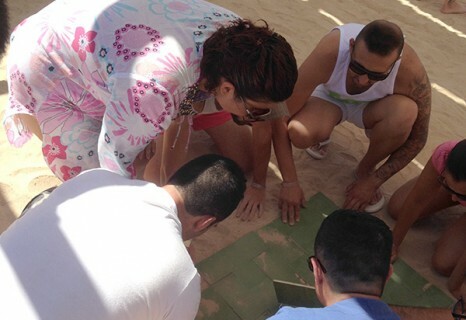 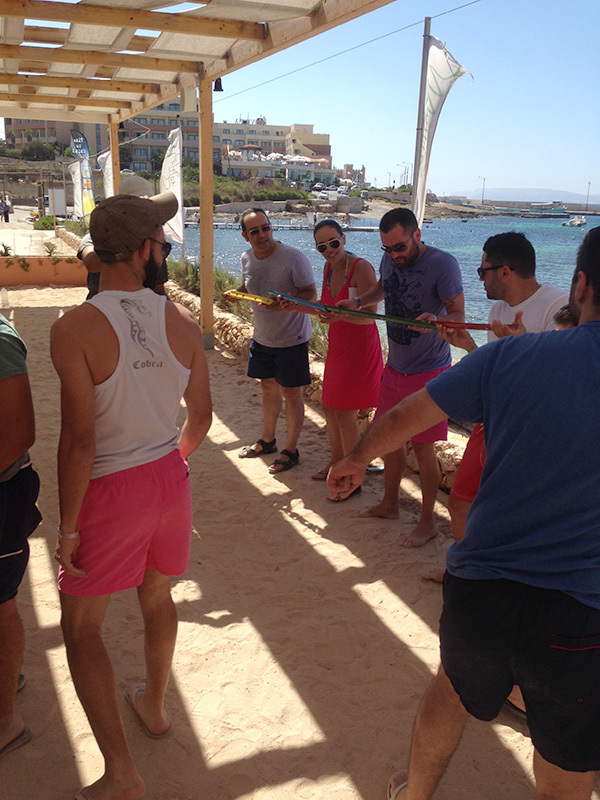 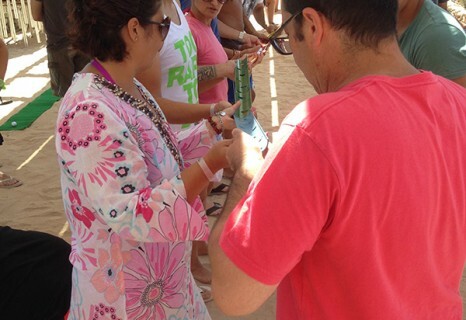 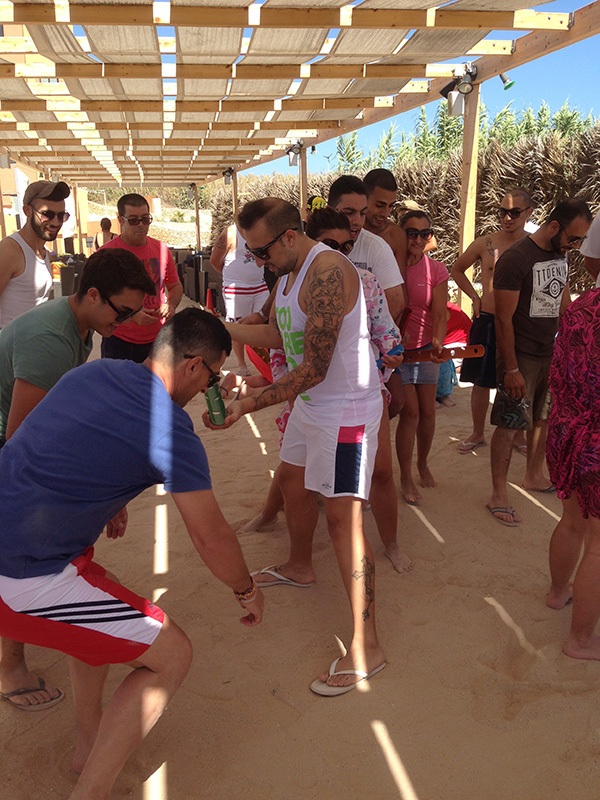 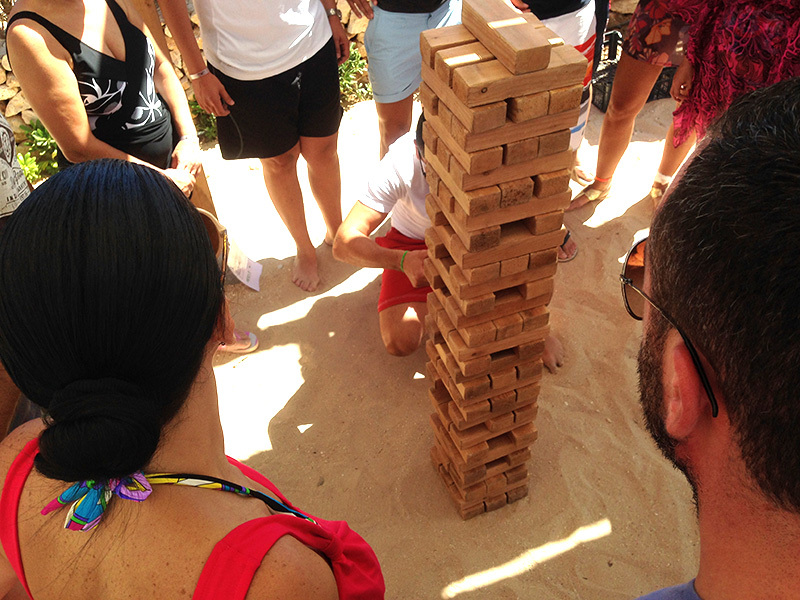 On Friday 31st July 2014, all the staff members at AppleCore Foods were engaged in a team building event at the Ramla Bay Resort. 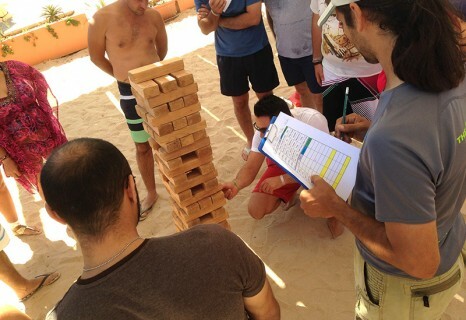 The event started off with a number of activities and games that brought colleagues from various departments within the company to work together as a team. 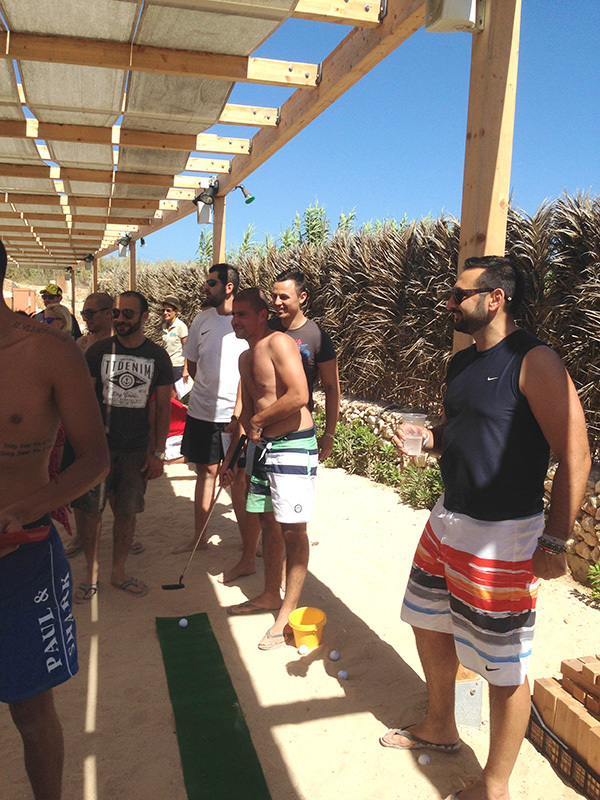 This was followed by a much deserved break by the pool and the whole team was then treated to a fantastic BBQ by the water’s edge. 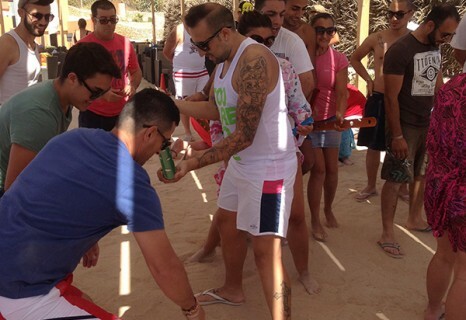 View a few snaps from this event below.